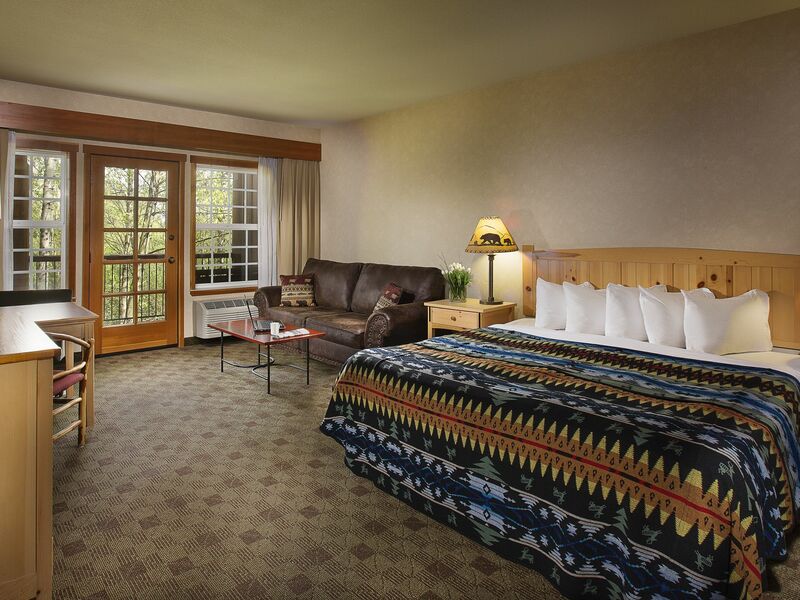 The Heathman Lodge in Vancouver, WA makes you feel inspired, comfortable and welcomed. 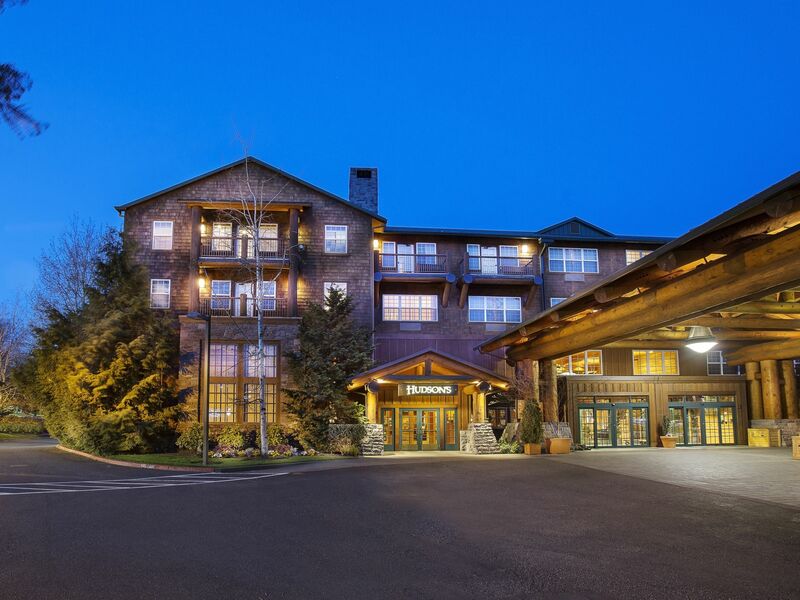 Here at The Heathman Lodge you will find a service culture unlike any other. 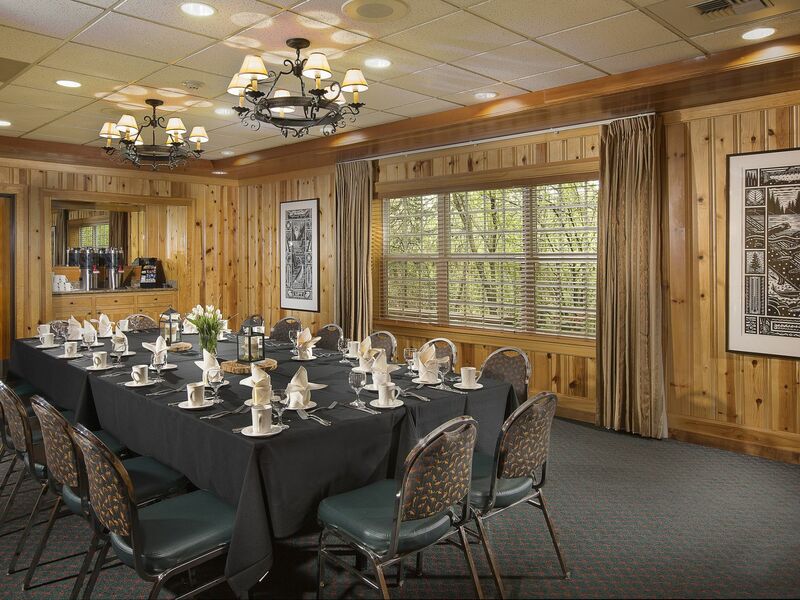 Our goal is to deliver the best service you’ve ever experienced. Need a unique menu for your Vancouver, WA meeting? Want help juggling reservations or late changes? Looking for a last minute extra bed? 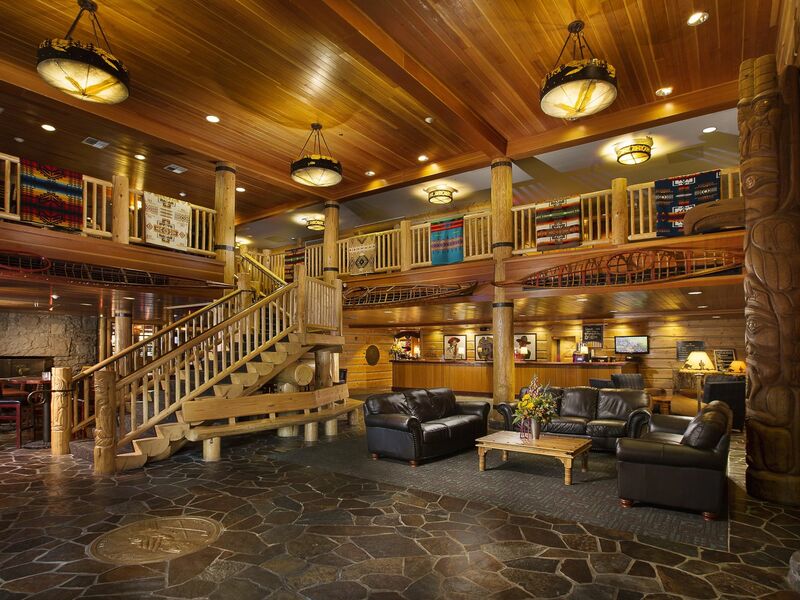 You’ll find that the service at this extraordinary lodge in Vancouver, WA is beyond any other hotel experience.